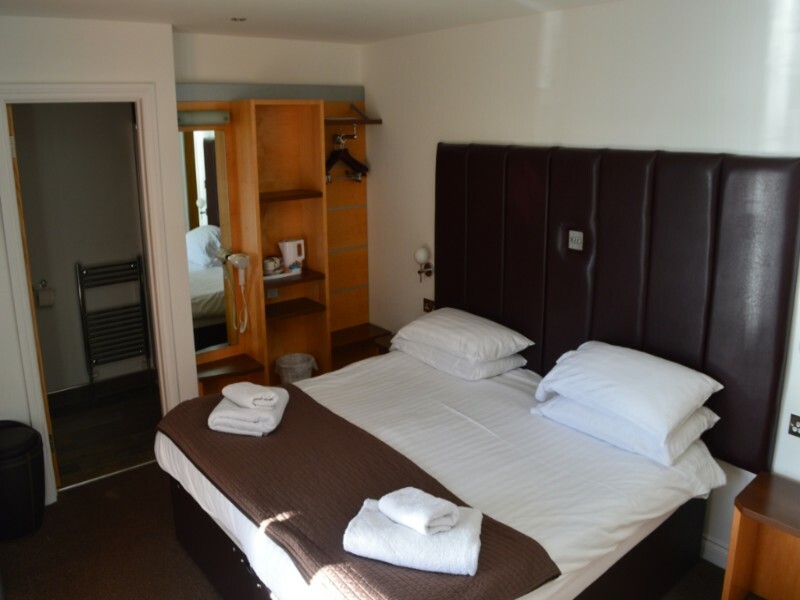 The Inn On The Loch offers a high standard of accommodation including a two-bedroom apartment and a selection of rooms each with en-suite, one with disabled facilities and all furnished to the highest standards, providing a modern, contemporary feel. 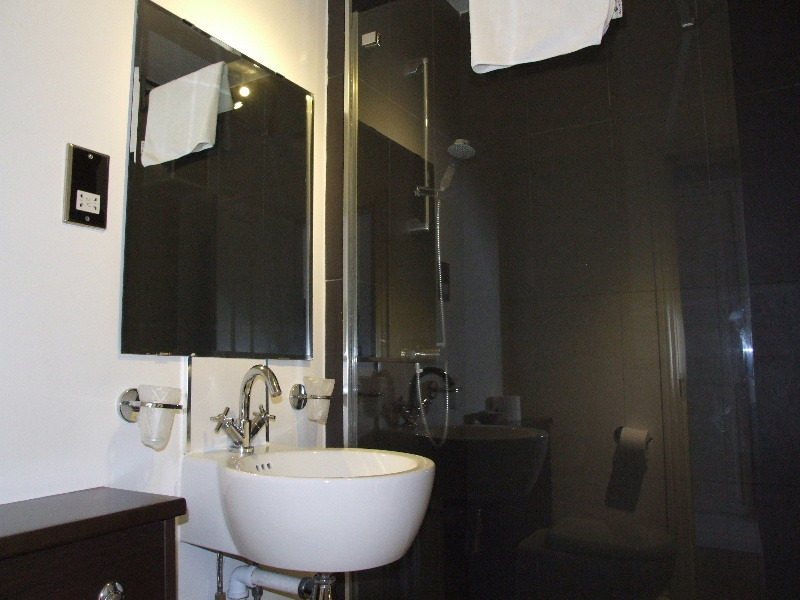 All are completely self-contained with private access and have TV with DVD, wi-fi internet, tea and coffee-making facilities. 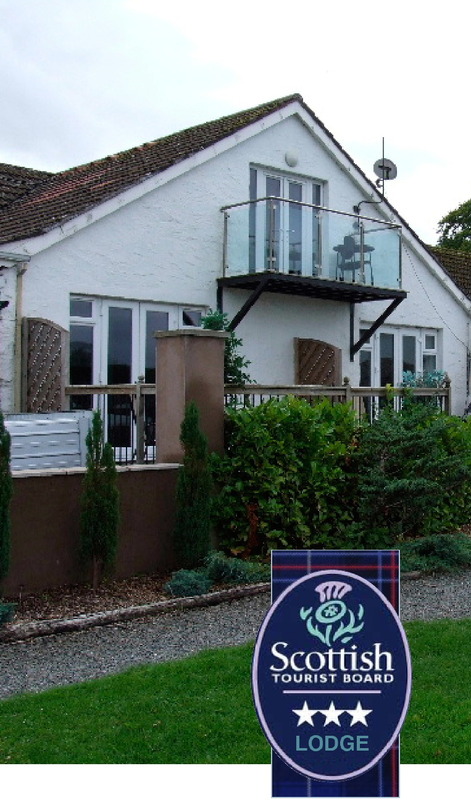 Decked balconies from loch-facing rooms afford stunning views out over the loch which can also be accessed by guests. The apartment at The Inn on The Loch has its own lounge and kitchenette and is ideal for families or up to 6 people sharing. 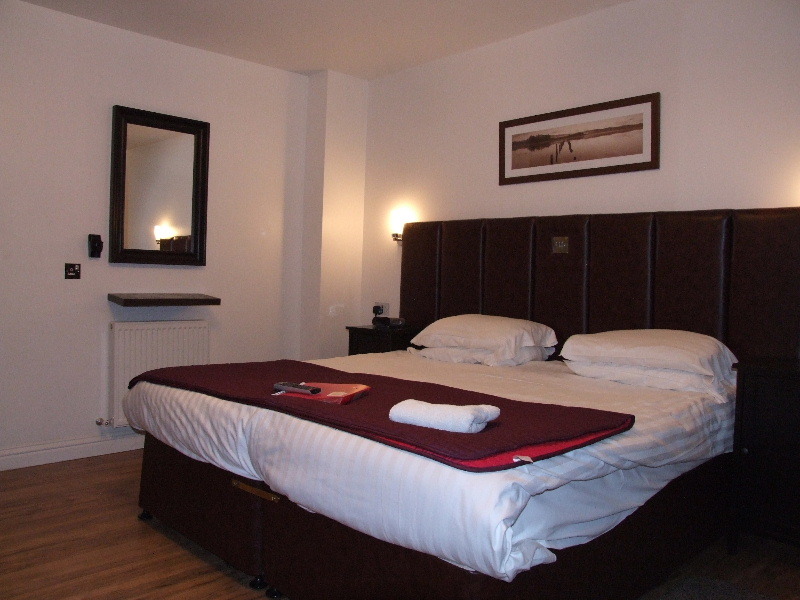 Call us to make your reservation on 01556 690281 or click the book your stay button below for bookings and availability. Please see below for tariffs.